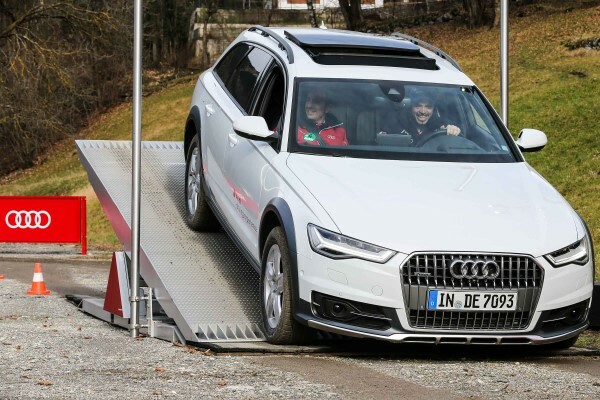 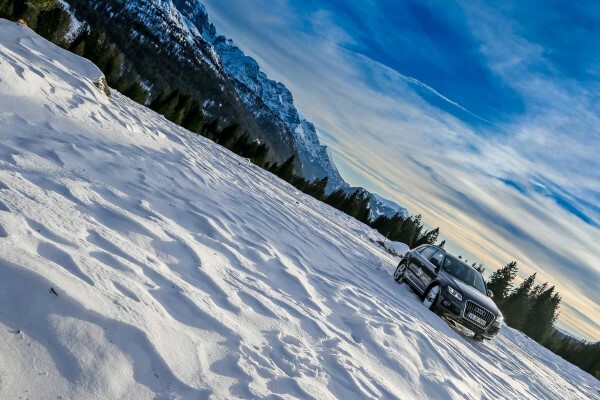 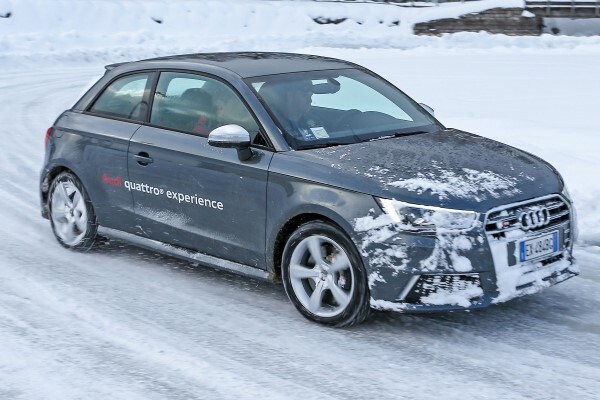 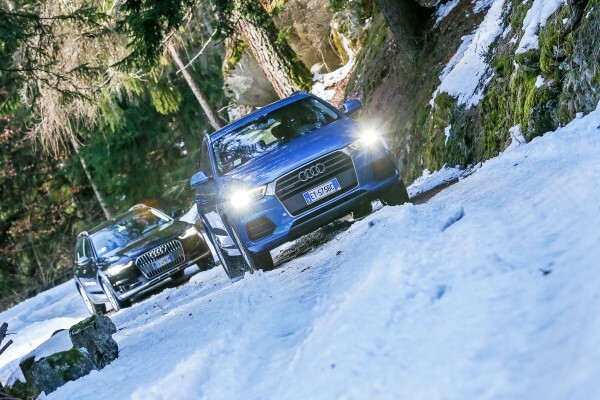 Mountain scenery and winter season are always the ideal location to enhance the characteristics of the four-wheel drive, technological pillar of the success of Audi cars, chosen by 40% of Audi customers. 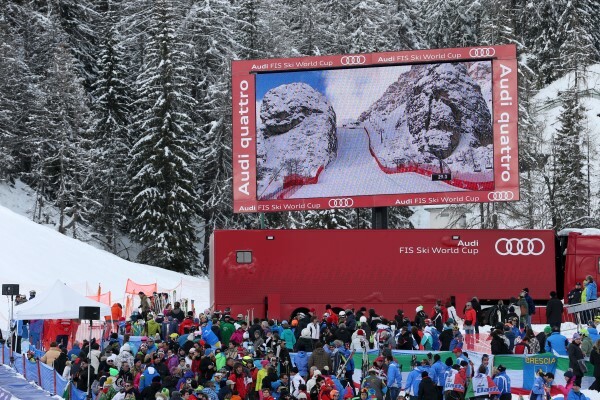 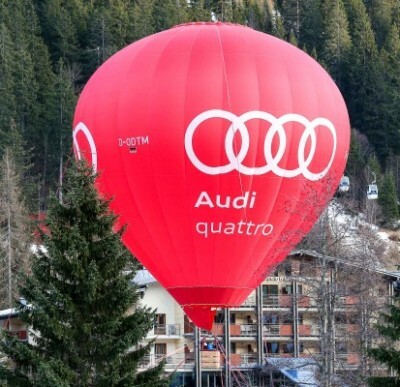 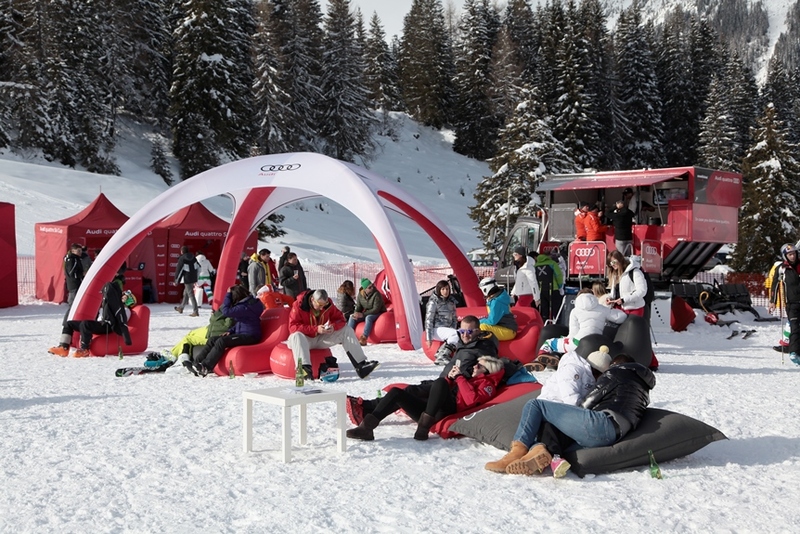 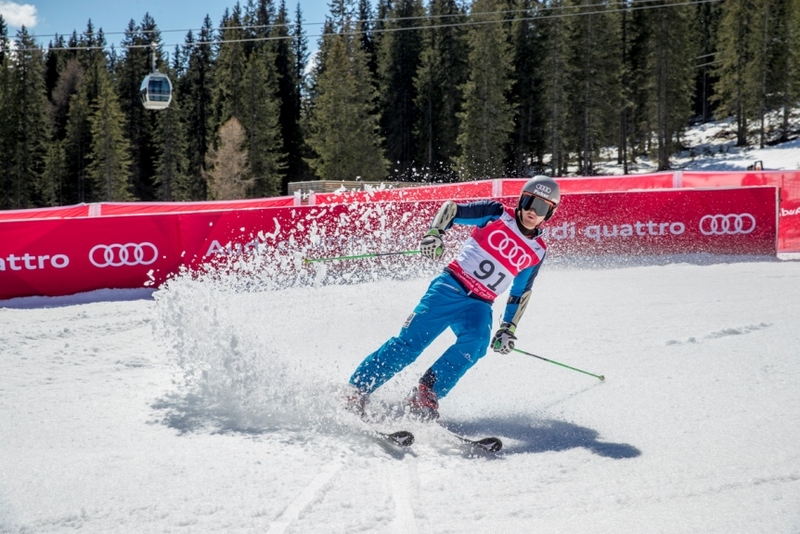 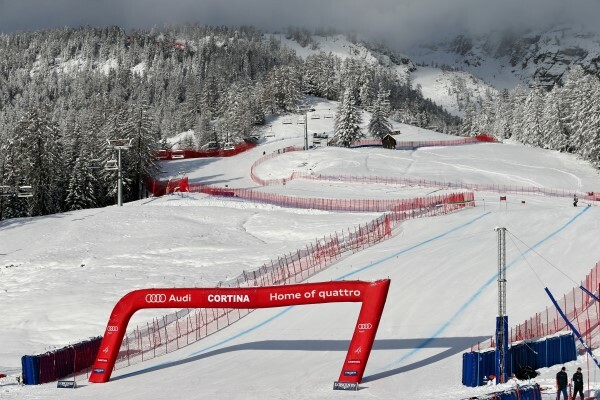 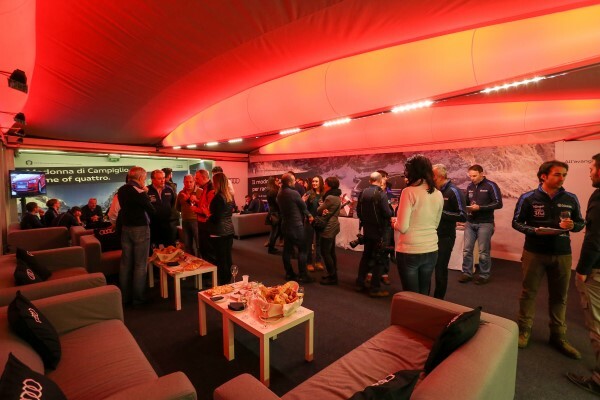 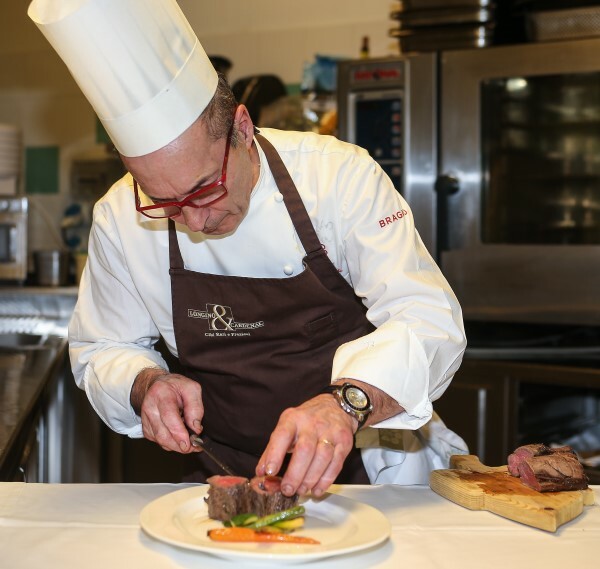 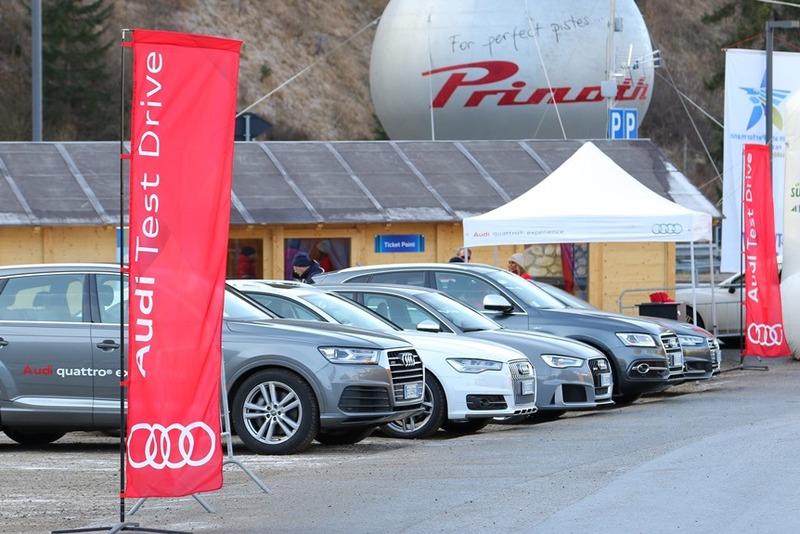 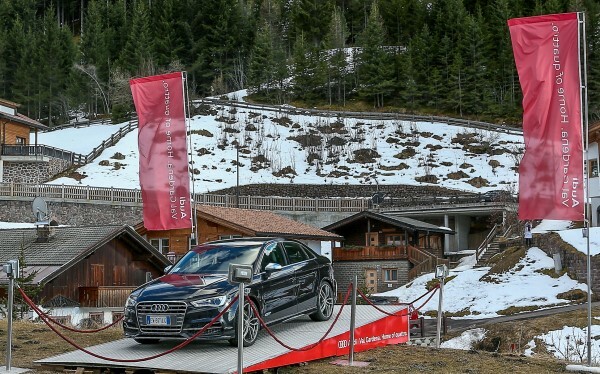 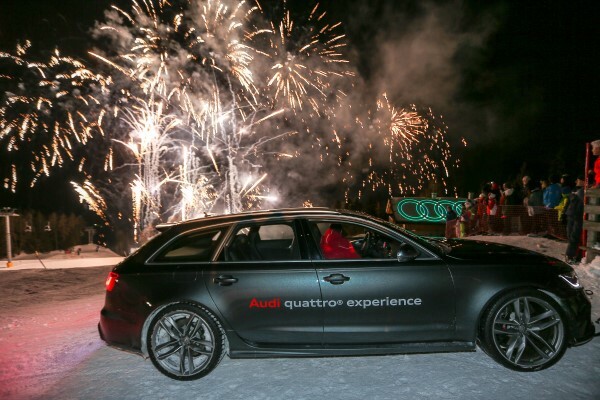 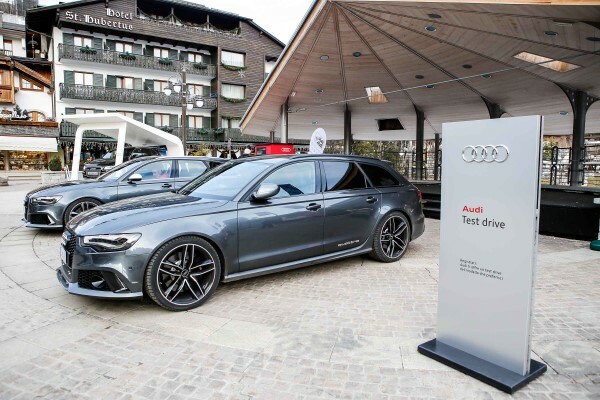 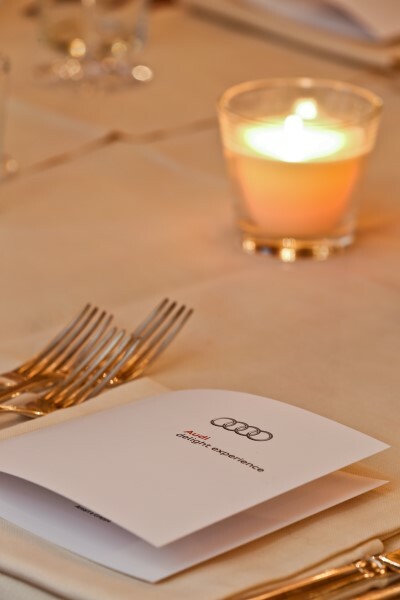 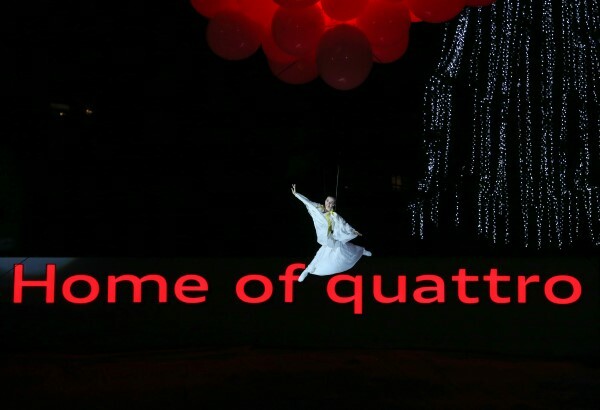 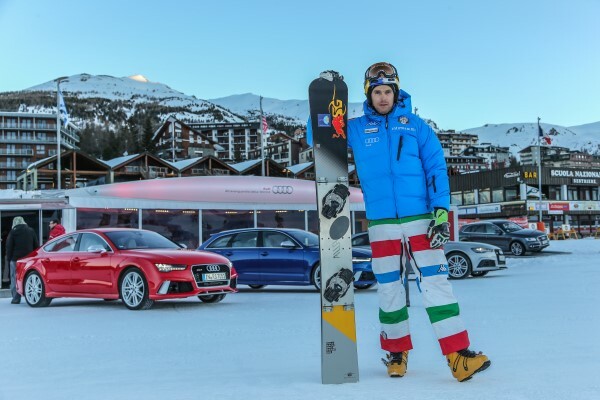 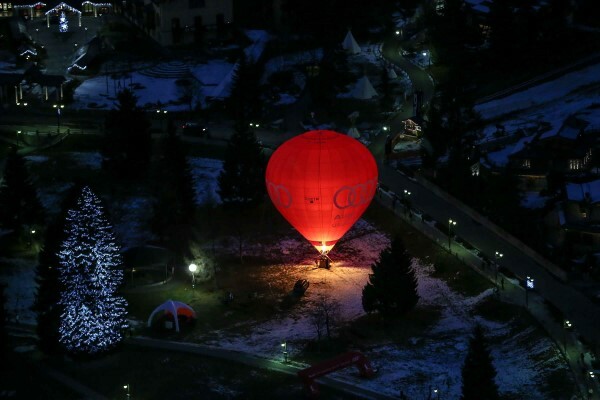 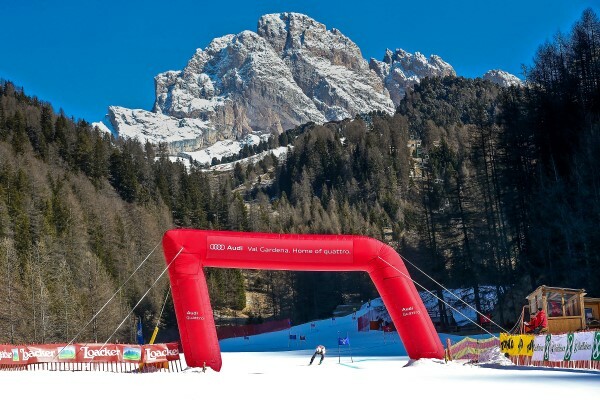 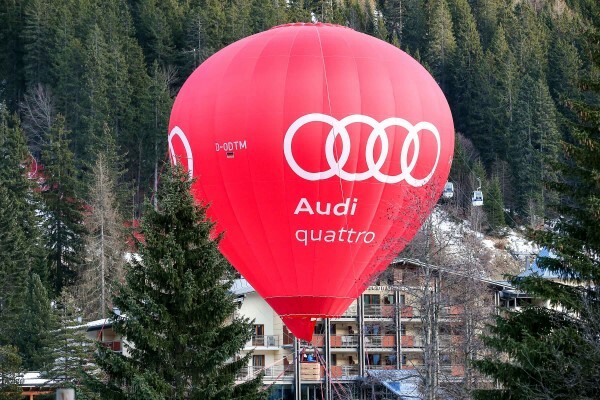 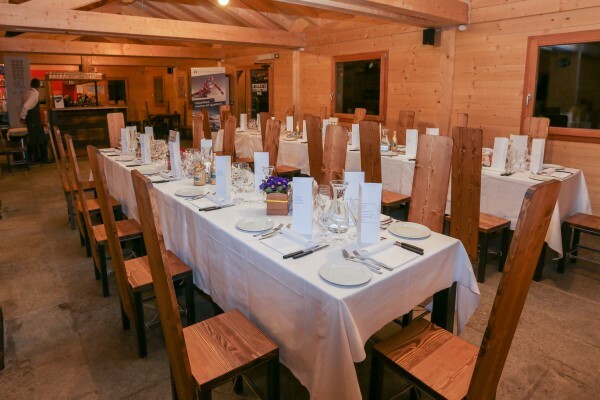 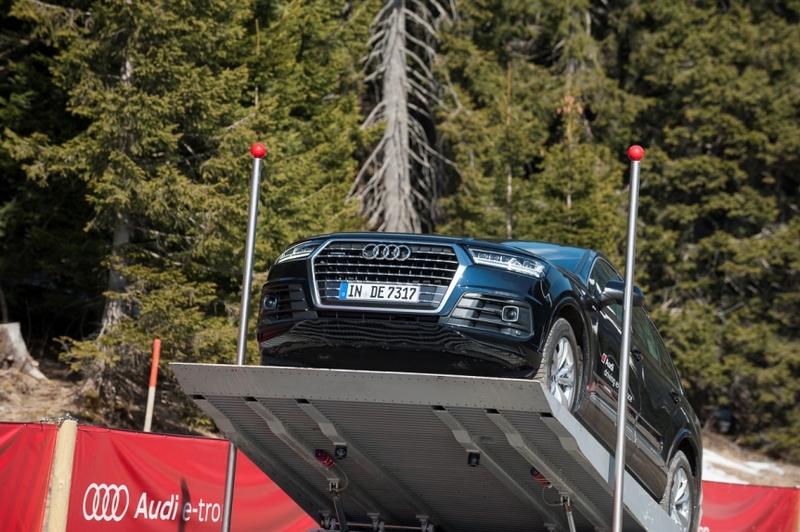 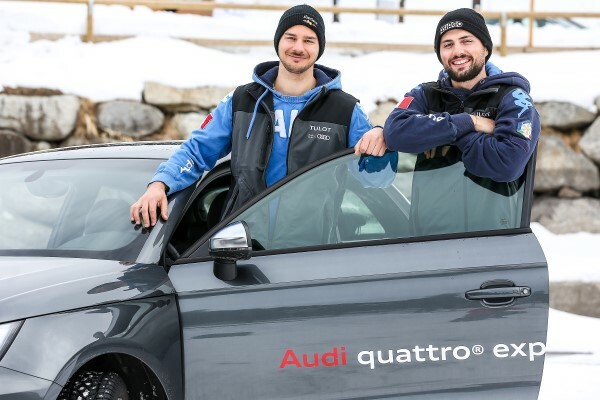 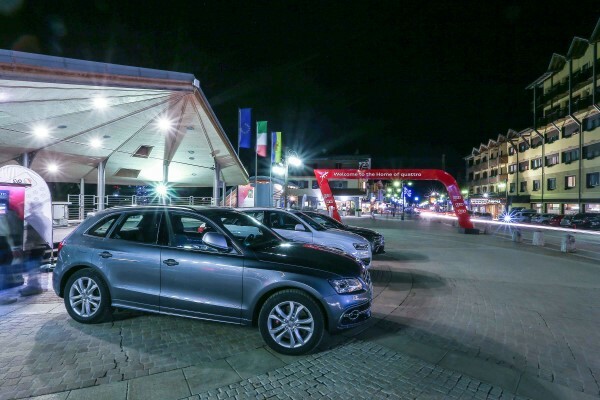 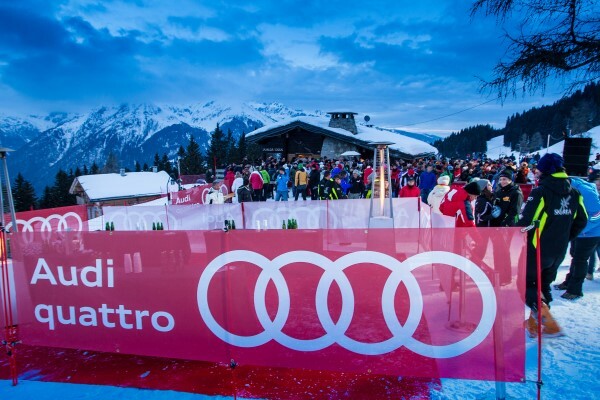 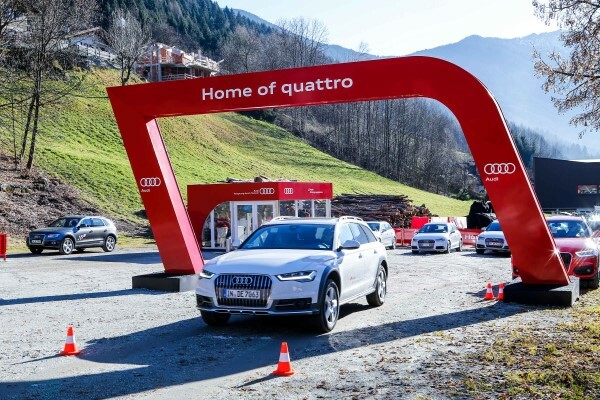 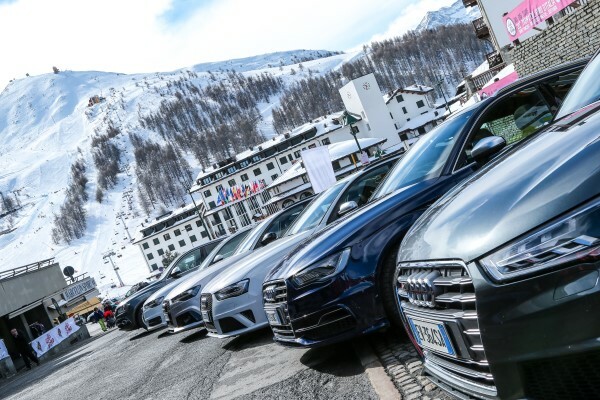 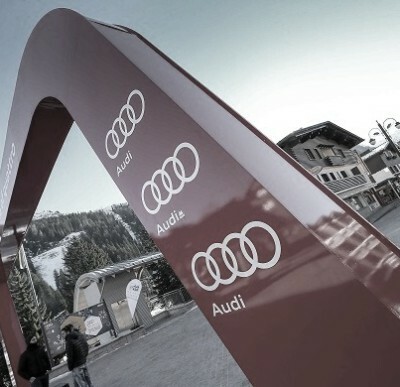 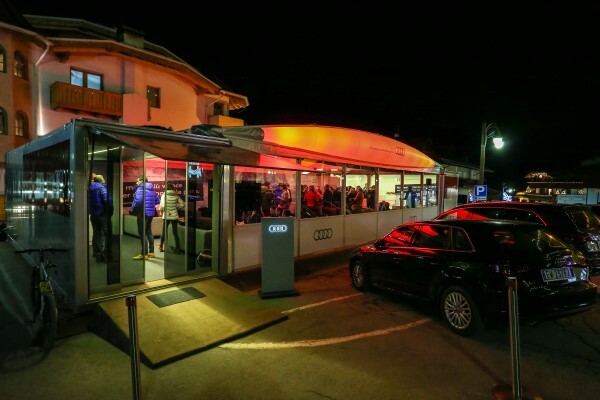 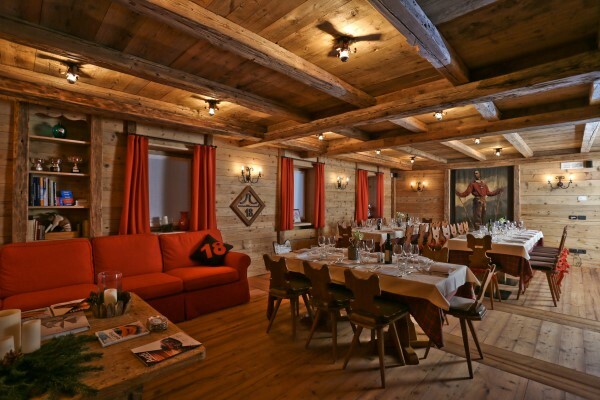 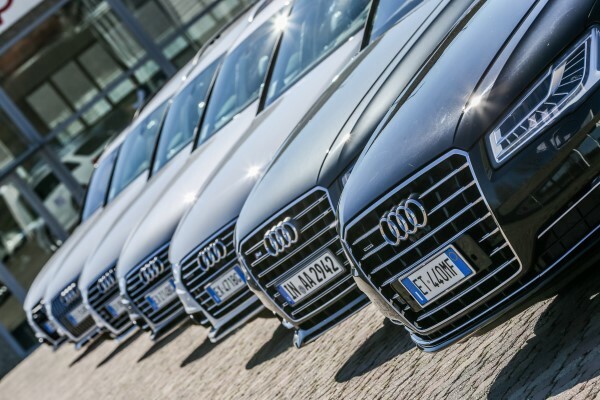 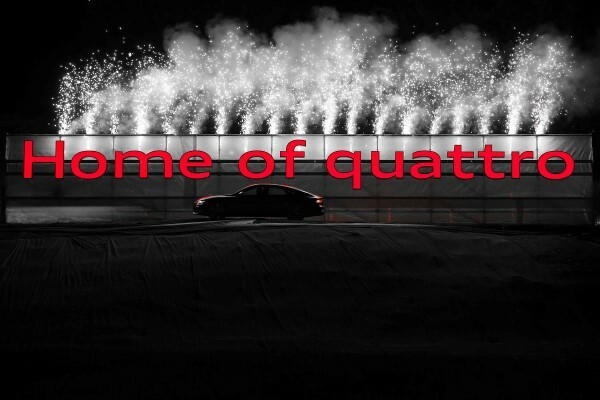 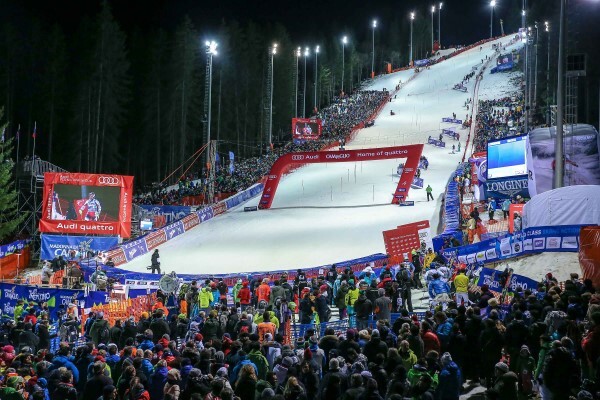 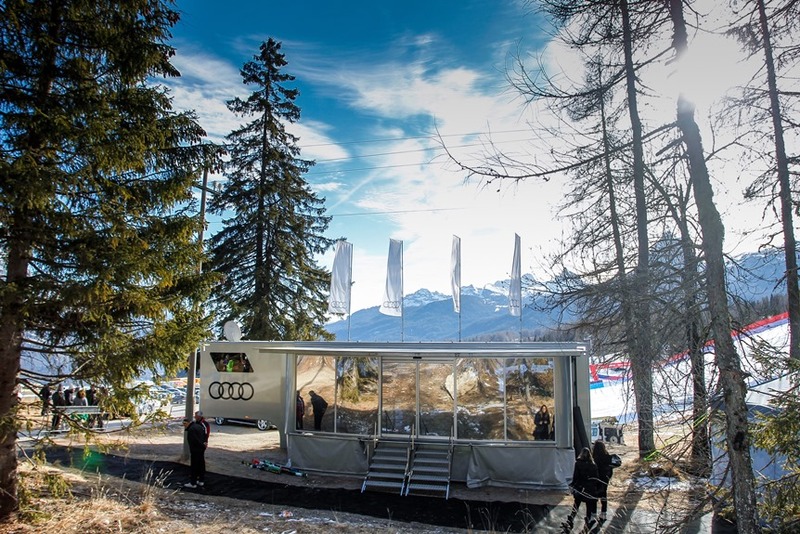 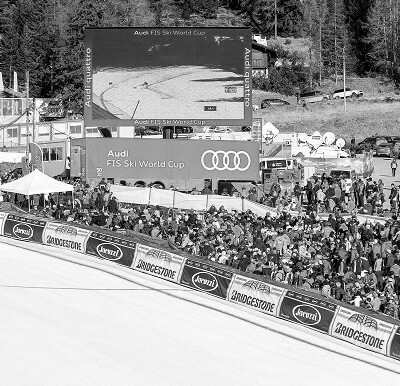 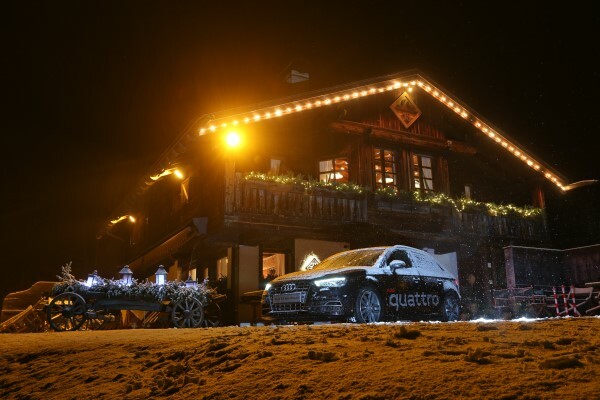 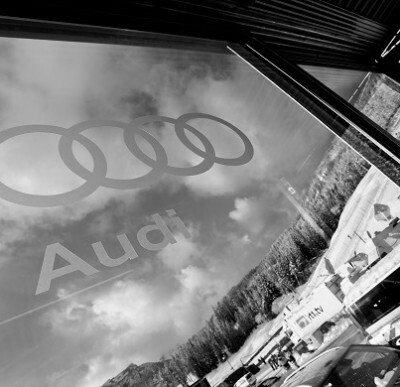 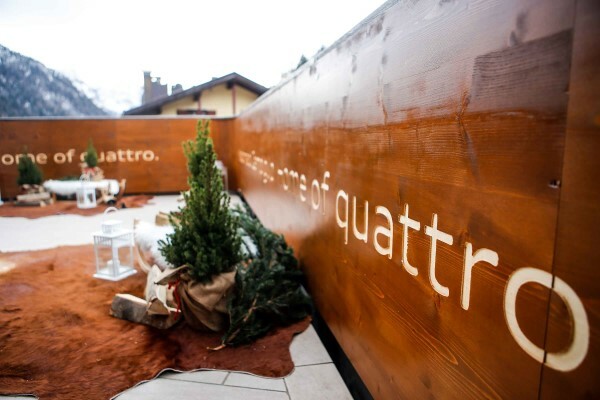 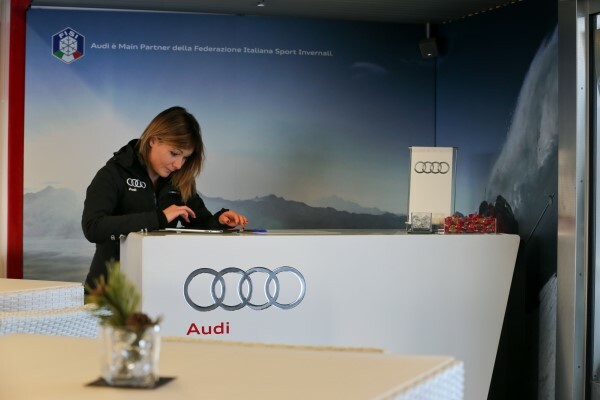 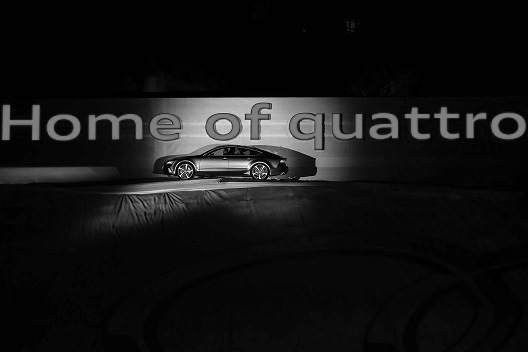 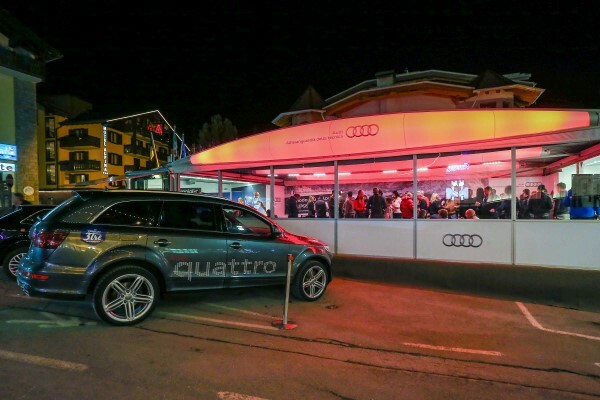 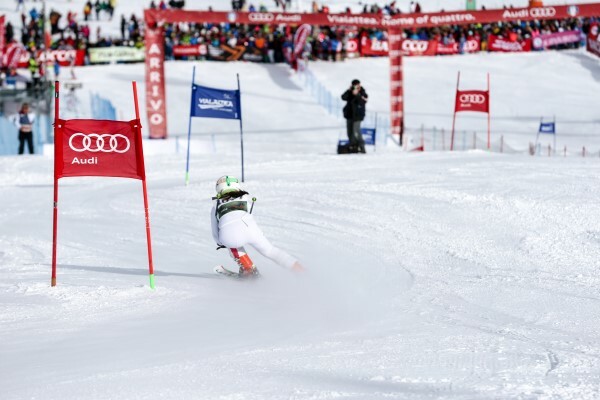 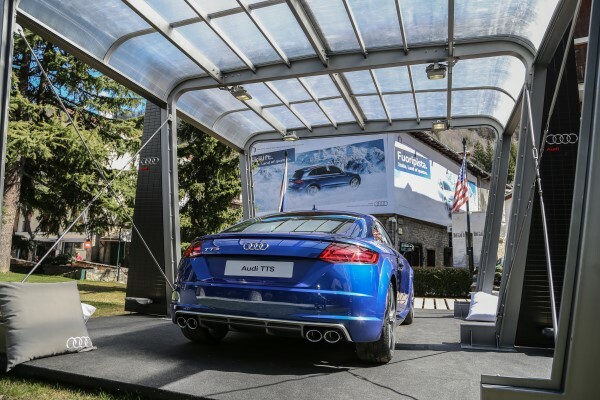 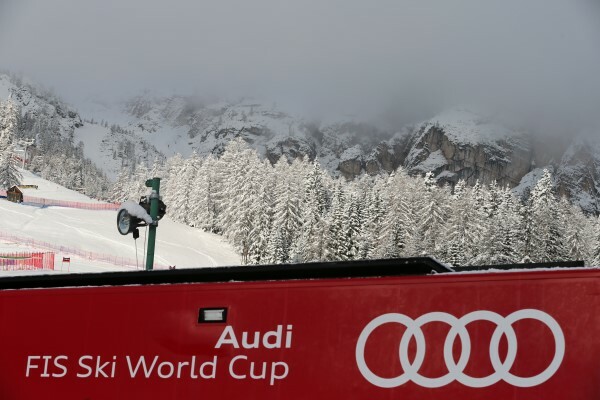 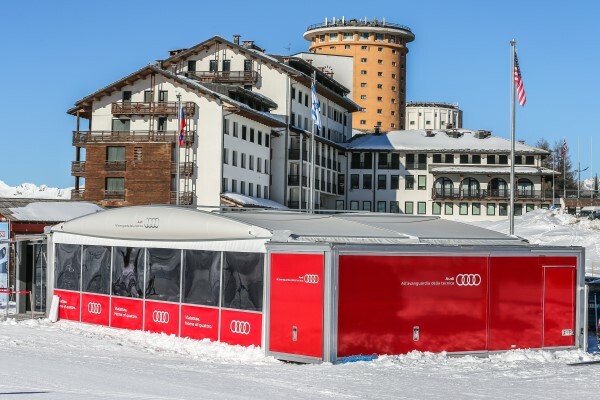 To highlight this combination, Audi has chosen some locations on Italian in which to be present with a variety of activities during the winter, marking them as the “Home of Quattro”, this year: Madonna di Campiglio, Cortina, Val Gardena, Vialattea (Sestriere and Courmayeur). 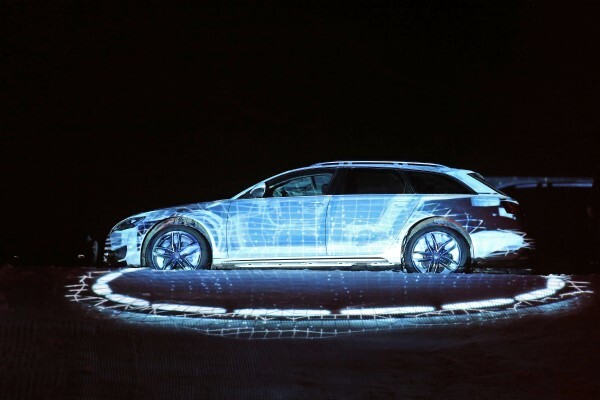 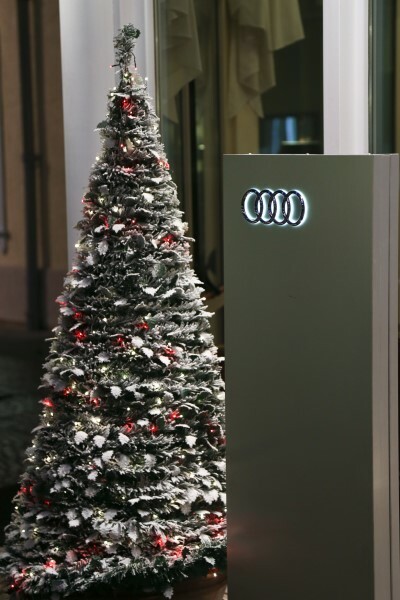 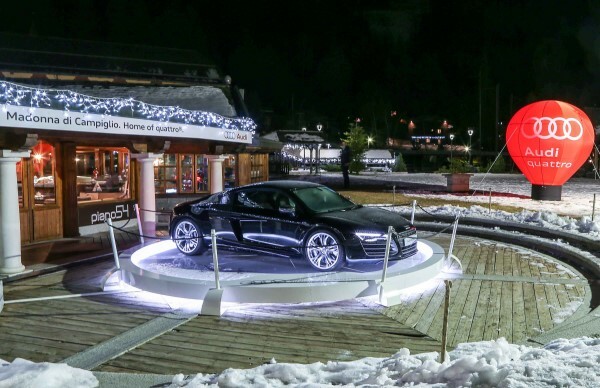 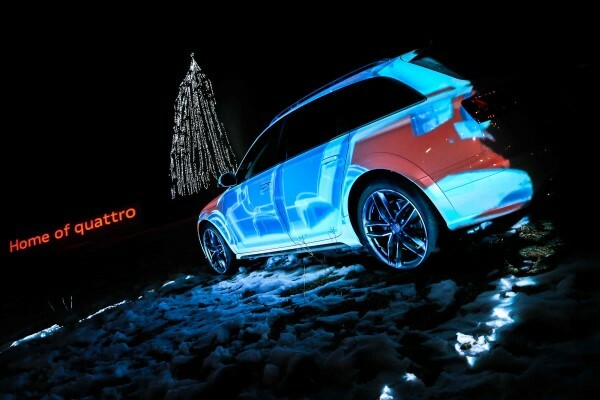 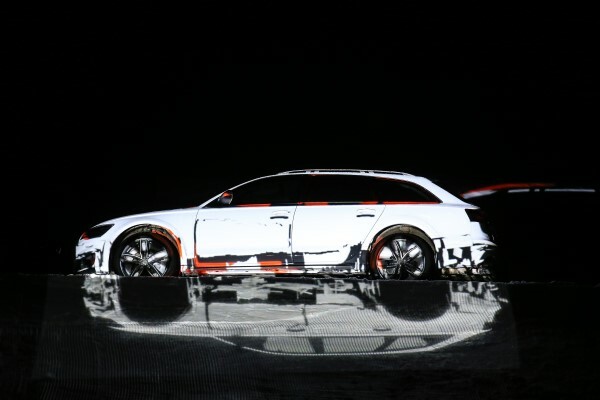 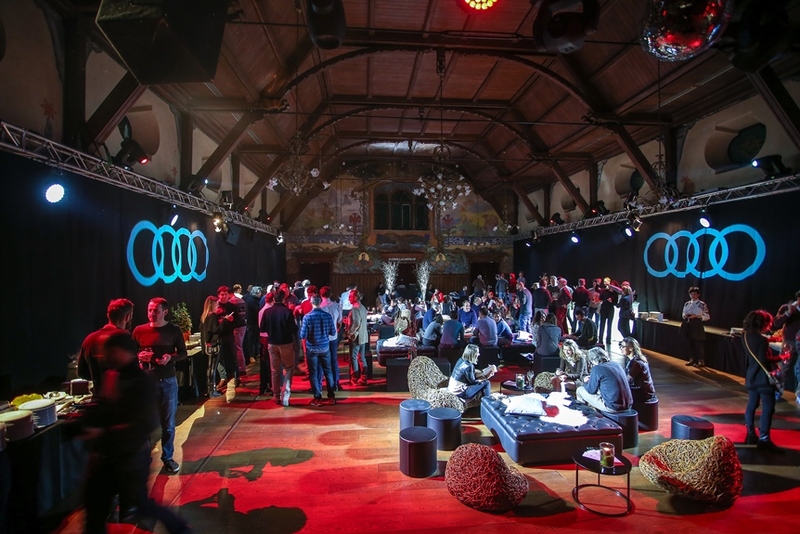 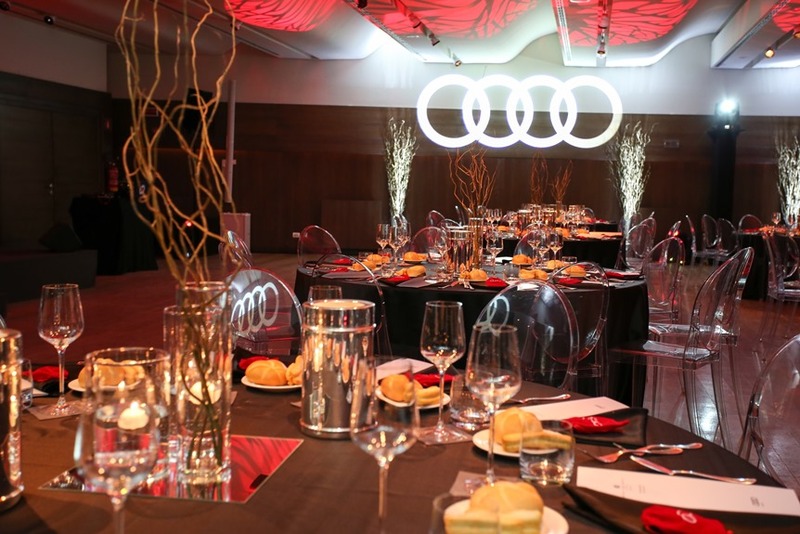 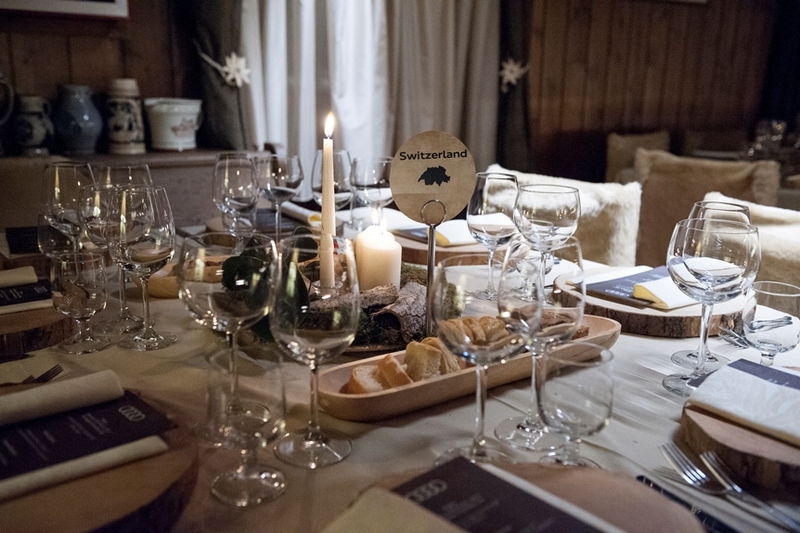 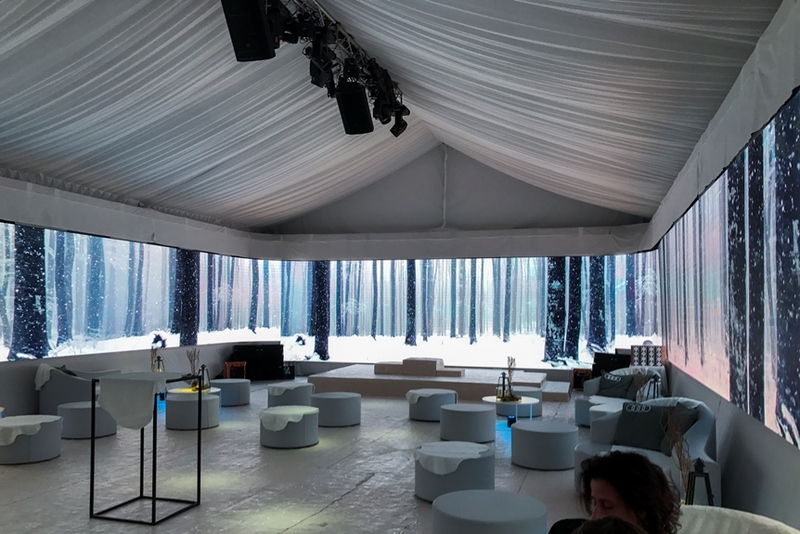 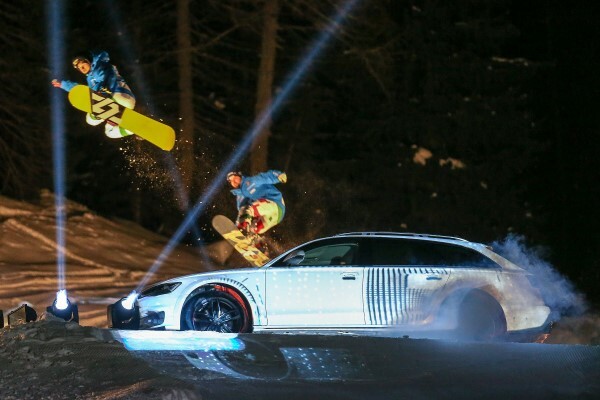 This involvement of Audi with the snow globe is very important for the brand, and over the years has resulted in a strong bond, until becoming a stronghold of the values of Brand.